If you've read my past beauty posts, you'll know that a) my psoriasis drives me mad and b) I'll try anything to make it better. I'm currently trying the Udo's Choice supplement programme, which is rich in essential fats, and I'm about to give juicing a try as I want to make sure I'm doing all that I can to look after my body and my skin from the inside out. When it comes to moisturisers, I'm good at looking after my face but bad with the rest of me, despite my psoriasis. Some days, it's just laziness, other days I just don't have the time. I find a lot of moisturisers too thick and they just don't seem to absorb very quickly - when I come to pull my jeans on, my skin still feels a bit slick and I have to give them a big tug. When I saw the new Vaseline Spray and Go advert on TV, it was like they had made a product just for me. 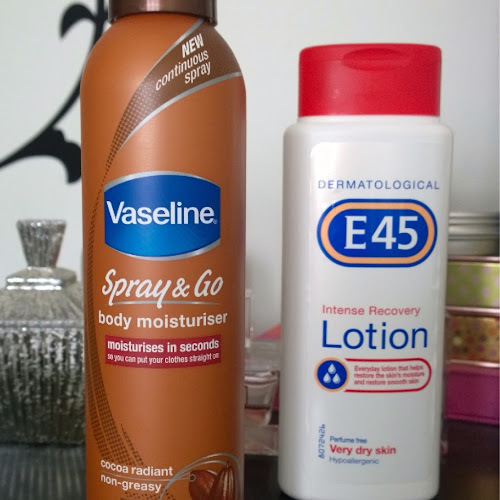 A quick and easy way to put moisturiser on my whole body and no need to wait until it's sunk in before getting dressed. Amazing! And so far, it has been. I've been using the cocoa butter version for a week and can confirm it's really easy to use, takes just seconds and your skin feels moisturised yet clothes go on smooth. It's helped to soothe my legs when my psoriasis has started tingling and the smell is really nice too - hubs thinks I small like a giant chocolate bar! 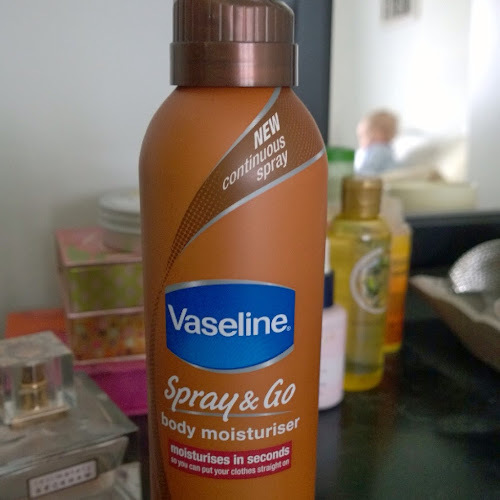 The Vaseline Spray and Go products are currently on offer for £4.99 at Boots. Something else I use to help my psoriasis is E45 cream. My dermatologist said it's one of the best on the high street and I've found it to be the most effective, gentle body moisturiser out of everything I've tried. It's not greasy and it does the job well. As part of the E45 Makes All the Difference campaign, I've also started using the Intense Recovery moisturiser. The dry patches of psoriasis on my arms, chest and legs need regular nourishment and this intense cream has been keeping my skin in check. It hasn't been so dry and sore looking and it's now a staple in my handbag so I can top up if I need to as the day goes on. Vaseline Intense Recovery Lotion is available from Boots and other stores for less than £5 for 250ml. 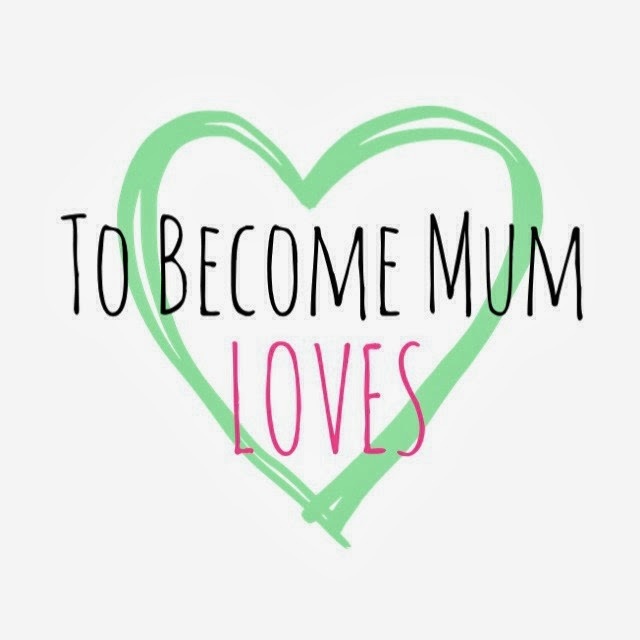 You can see how E45 has made all the difference for me and my problem skin in my latest video - complete with background sound effects from my little boy! * Note: I was sent the Vaseline Intense Recovery Lotion by the kind people at E45 who took pity on me and my poor skin. The other products and all the opinions expressed are my own however.